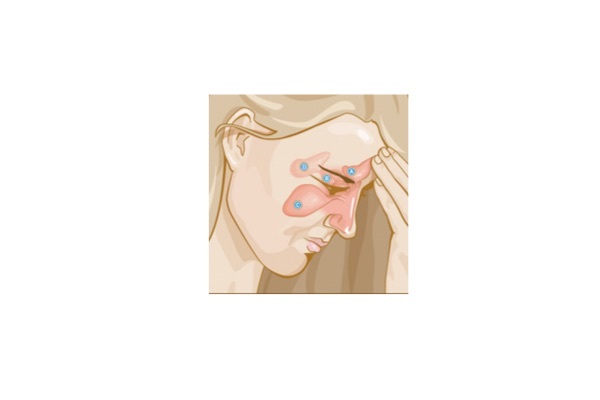 Home > Questions-Answers > Do I have sinus headache or migraine? Do I have sinus headache or migraine? People with migraine are often diagnosed as having another type of headache or condition, particularly tension-type headache and sinus headache. Sinusitis does not usually cause recurring headache attacks over a timespan of months or years. Acute sinusitis can cause headache, but the diagnosis is usually fairly obvious with other symptoms of sinusitis such as fever and nasal discharge. It is also unlikely for a sinusitis to resolve over 24-48h without any treatment. If you have chronic sinusitis, this may be a factor in your headaches, but it is not that common for this to be the main cause. If you have migraine, sinus problems may be one of your headache triggers, along with others. Research has shown that most people who see their family doctor for headaches, and who feel they have “sinus headaches” in fact have migraine. This is important because they may benefit a lot if the migraine treatments are tried. So, even if you don’t think you have migraine, it may well be worth your while to check out the migraine sections of this website. If you feel they might apply to you, discuss this with your doctor. Fed up of pills? Here is a short summary on Single Pulse Transcranial Magnetic Stimulation to treat migraine.